A leaf out of Final Fantasy’s book. 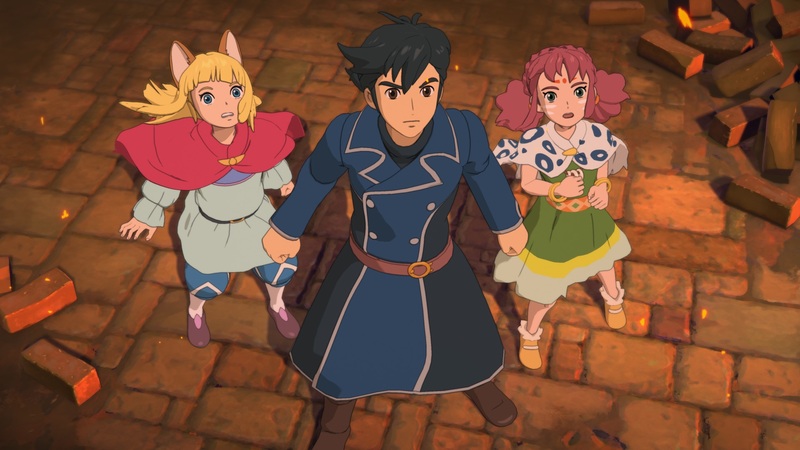 Ni no Kuni 2: Revenant Kingdom, a sequel to the cult hit PS3 exclusive JRPG from last generation, is releasing later this year on the PS4 and PC- and in keeping with a well renowned JRPG tradition, it makes quite a few changes over the original title (which is just as well- the original game, while very charming, was very flawed). Speaking to Glixel, Level-5 CEO Akihiro Hino explained why the game has made so many changes (and why it is a departure from the original game’s characters and narrative). “I think in RPGs, the main part of the appeal is getting that new experience – new world, new story, new adventure,” he said. “If you bring in the same characters, what happens is you’re forced to bring in the previous world as well, and that defeats the purpose of creating an RPG in the first place. I thought it would be better if we created a whole new set of characters and set it in a different time period, so we can have that element of “newness.” That’s the best part about RPGs – that discovery. This is an admirable stance, and is indeed a very accurate assessment- some of the most popular series of all time are ones that aren’t afraid to try crazy new things with each installment, such as Metal Gear, Zelda, Final Fantasy, and even Persona. We can only hope that Ni no Kuni 2 sticks the landing this time, and ends up a better game than the first.